All ranges are open daily from 8:00 a.m. until sunset (except during competitions and range maintenance.) Know and observe the range rules at all times, it’s your responsibility. 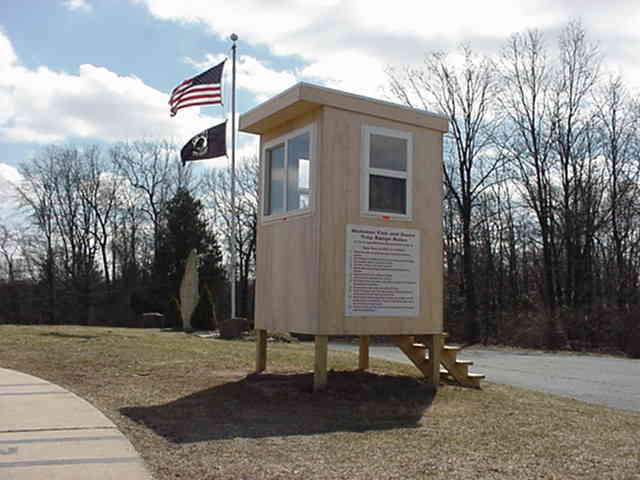 Range rules and weekly sunset times are posted at all ranges and are strictly enforced. YOU ARE RESPONSIBLE FOR KNOWING ALL CLUB RANGE RULES. RULES ARE POSTED AT EVERY RANGE. IF IN DOUBT CALL THE CLUB PRESIDENT, ASK A TRUSTEE, OR CHECK IN THE CLUBHOUSE. 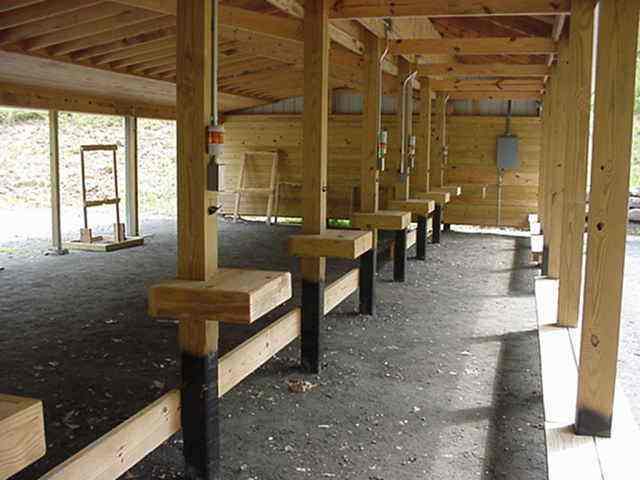 A 50, 75, and 100 yard rifle range with a bench dedicated to shotgun patterning. 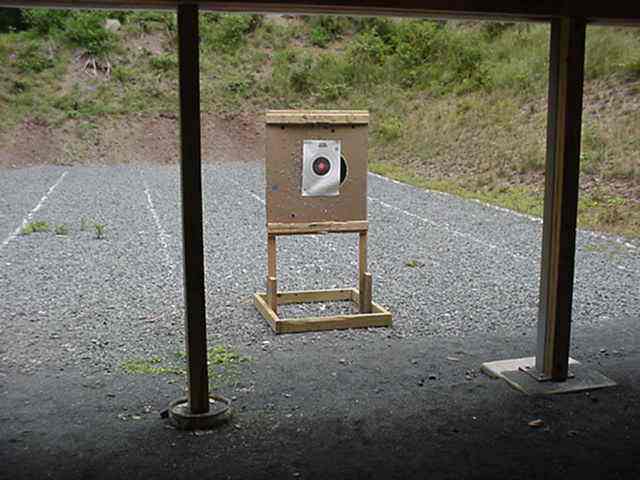 We have a 25 and 50 yard pistol and a defensive postol range which is adjustable from 6 to 24 yards. 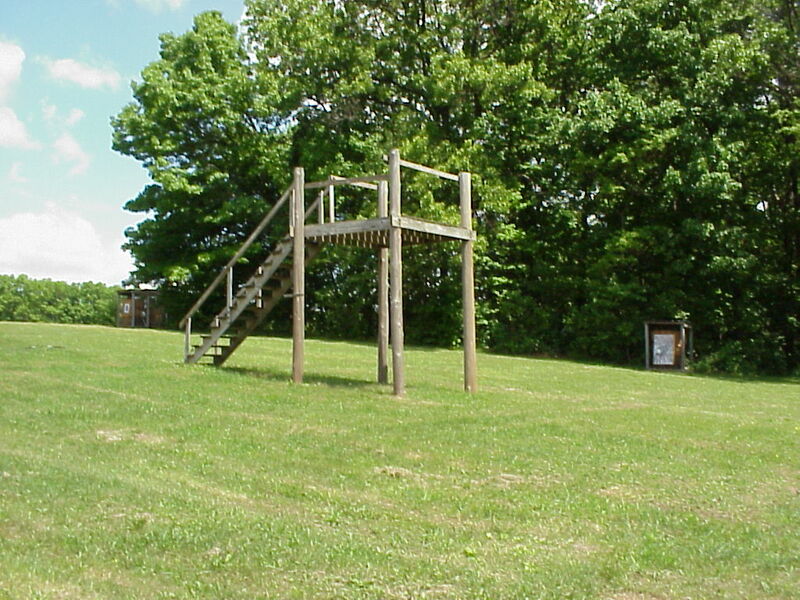 One part of our archery practice range. The club has 100-yard sight-in targets. They are free to MF&G members and are available in the clubhouse. The outdoor air gun range is for air guns only. Absolutely no other type of firearms allowed! Please read the posted rules for this range before using. No armor piercing or tracer ammunition allowed on any range. .50 BMG caliber rifles are now allowed on the rifle range. You must qualify first to be able to shoot .50 BMG. Contact the range officers committee for details. Hand throwers are not allowed on any of the trap ranges. You must display your membership card and guest pass at all ranges while shooting (except the walk-through archery course but you must have your membership card with you). You may use .410 shot in the Judge or Governor handguns at the new Defensive Pistol Range, not at the old 25 yard pistol range. 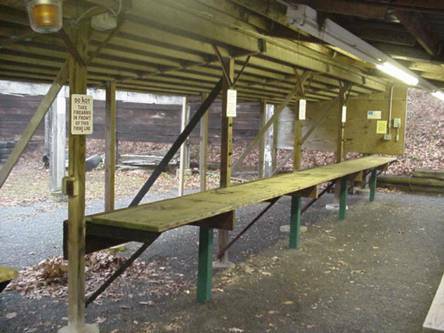 Absolutely NO SHOTGUNS may be used at any of the pistol ranges! 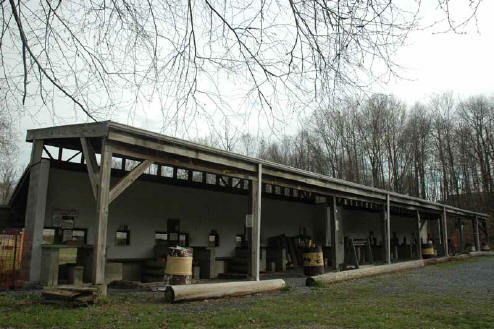 Sunday shooting starts at 8:00 a.m., you must sign in by 10:30 a.m. Hot coffee available from 8 am to 11:30 am.